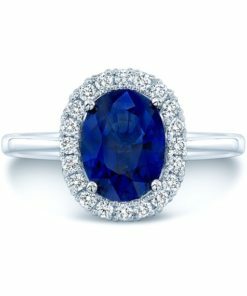 Cylon Sapphire Engagement rings have been the ultimate symbol of love for centuries. 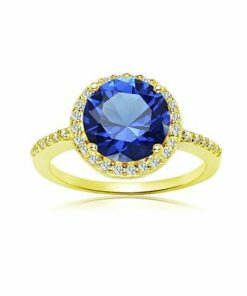 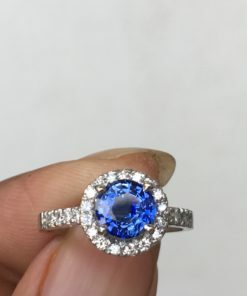 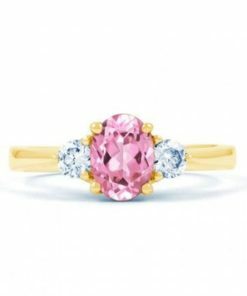 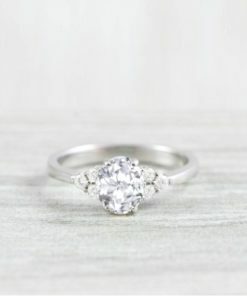 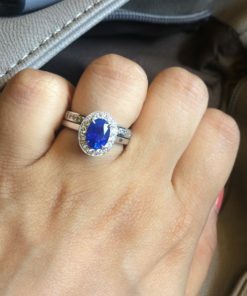 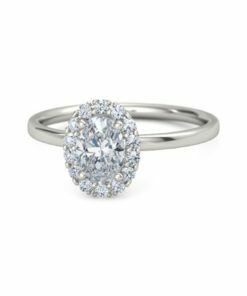 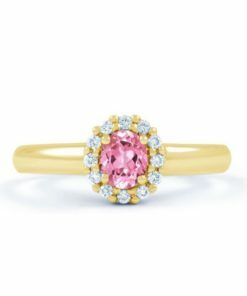 And, sapphires are considered to be one of the most precious stones, that could be used to enhance the elegance and value of a engagement ring. 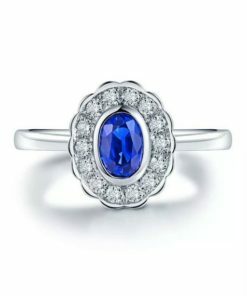 Our astonishing sapphire rings are the perfect choice for your love story. 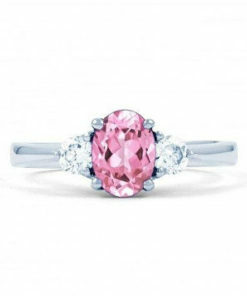 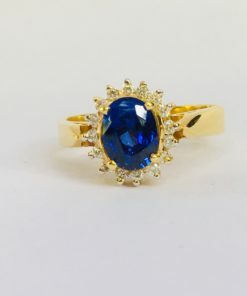 Sapphires have been valued for their Vivid color and durability for centuries. 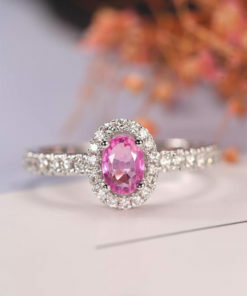 The styles in our collections elegantly designed to showcase these stunning gemstones.